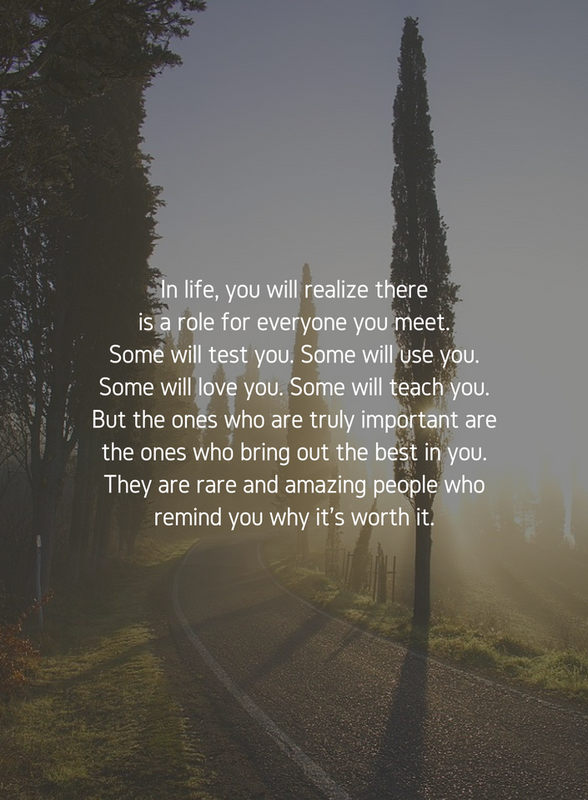 In life, you will realize there is a role for everyone you meet. Some will test you. Some will use you. Some will love you. Some will teach you. But the ones who are truly important are the ones who bring out the best in you. Enjoy each day and whatever it brings to you. Love all of the people in your life and know that they all have their purpose – whatever it may be. Today is my best day. 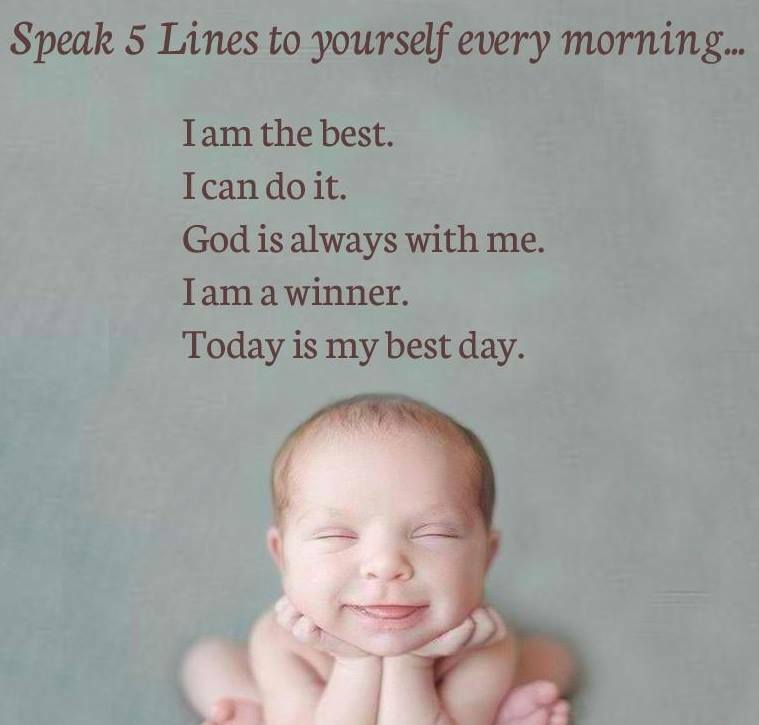 Make each day a positive day by starting out with these five affirmations. Say these things to yourself as often as necessary to keep them alive and well in your mind as you go throughout your daily activities. 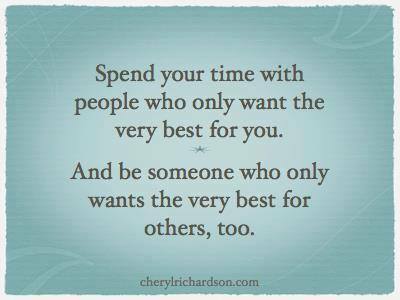 Spend your time with people who only want the very best for you. 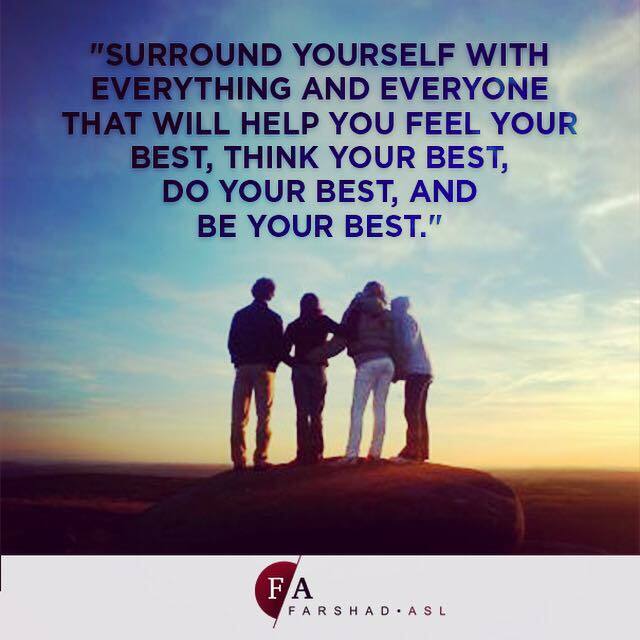 Always do your best and be the best person you can be. Make sure your friends are those who have your back and want the very best for you also. Don’t waste your time waiting for someone to become a stand up kind of person. Spend your time with those who are already there for you. that you have the most in common with. are the BEST people to be around. 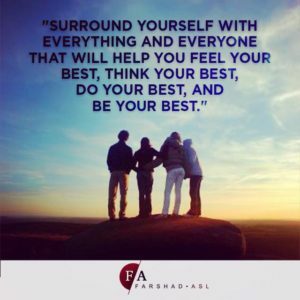 and be your very best. 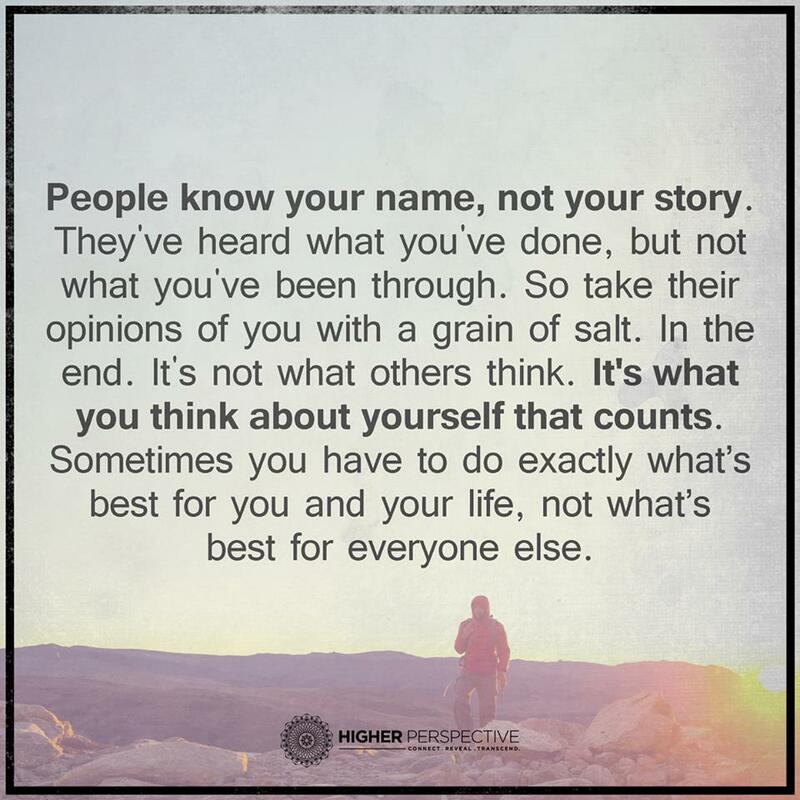 People know your name, not your story. you think about yourself that counts. and live your best life every day. so don’t spend your time worrying about someone else. and if they aren’t, don’t blame yourself. Live your own life and be the best you can be. Be willing to let go and FORGIVE, yourself and others. If you are having a hard time letting go of any thing that you don’t want, maybe you should try tapping. It has a way of disrupting old thoughts and patterns and replacing them with positive feelings and good thoughts. It is based on tapping on different energy centers of the body starting with the head and moving down the body and then back up, completing the circle. When you tap on the energy centers or chakras or pressure points, repeating your negative feelings and thoughts and then moving them to a better feeling thought you cancel the negative ones out with the positive, therefore “getting rid” of them. You can also change your thinking about some thing that has you feeling stuck in it with this same process, becoming the best you can be with the resources you have. the be the very best of your world. It is so easy to get in the habit of complaining and reiterating things that have happened in the past that are not of a positive vibration. You just keep repeating the same old story over and over again. Not really thinking or knowing that you are attracting more of what you don’t want into your life. If something bad happened to you and you keep repeating it by telling your friends, or blogging about it, you are actually asking for more of that same thing to come into your life. We actually learn to do this from past conditioning and socialization. We feel that we need to explain and clarify ourselves over and over. for more of the same thing. Have you ever known people who appear to be on a downward spiral? Whatever they do just keeps getting worse and worse. And now you know why it happens that way. 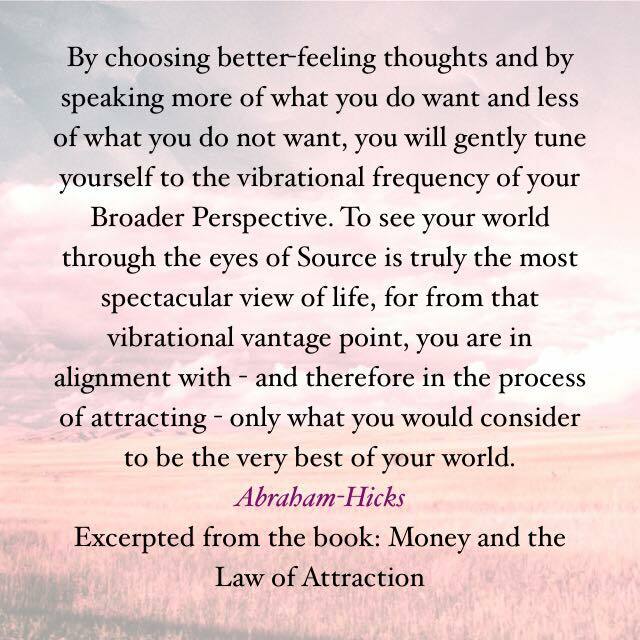 You get what you think about and what you keep active in your vibration. you have to look at it from the Source (God) view which will bring you the very best life possible. Just do it today. Enjoy life. Live your best life today. Don’t wait for things to change – CHANGE THEM. Think of what you are doing right now that is really good. 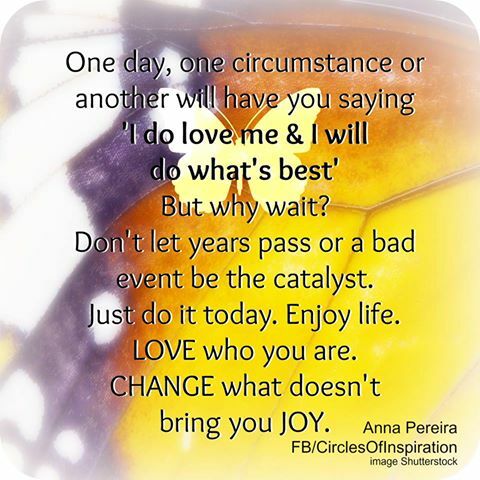 What can you do – RIGHT NOW- to make it even better? Do things one step at a time, one thought at a time. It is only thinking badly that makes you feel “bad”. finding something to appreciate, you will find relief in the moment. If this moment doesn’t bring you joy, think about something that does bring you joy. This is all such great advice. 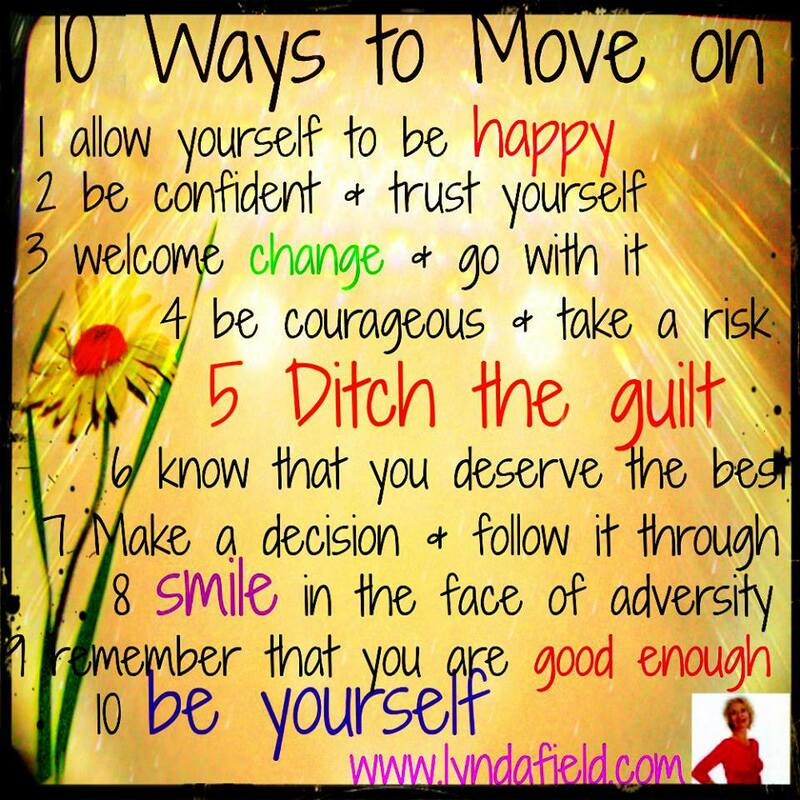 If you are feeling hurt and abandoned, these tips for moving on may take a little time to receive, let alone practice. Take your time. Don’t try to rush anything. Self love needs to grow and be developed before you are ready to start moving on at all. 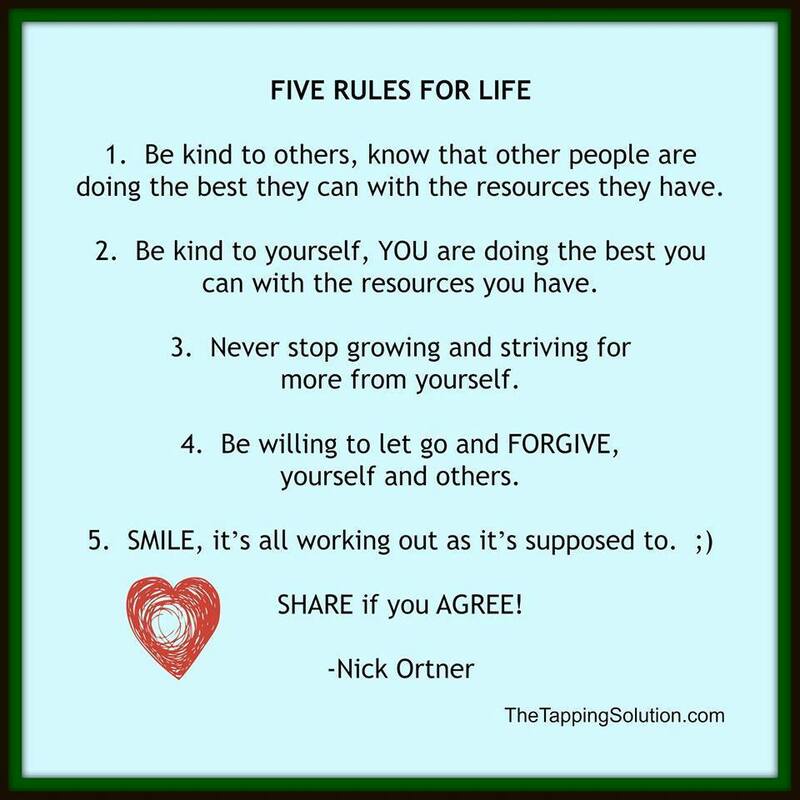 Once you are ready, you can start with the easiest one and move through the rest as appropriate. Perhaps you can start with a smile, and accept the fact that your ARE good enough. Keep reading positive advice and start practicing feeling good again. Don’t completely isolate yourself from the rest of the world. 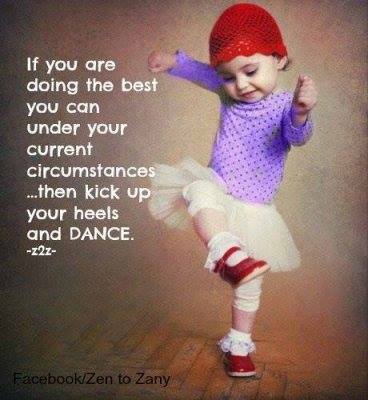 Keep stepping out one little step at a little at a time. Good luck – You ARE good enough!